Home wwe latest updates Why Seth Rollins lose in a handicap match ?? Triple H insane Injury !! Where is Bray Wyatt now ?? Update (1) :- Why Seth Rollins lose in a handicap match..? As guyz.. As we had seen in this week's Monday night raw episode that Seth Rollins got defeated in a handicap match against authors of pain (AOP) and lose his tag team championships. So guyz after this match a question had been arisen which is that why Seth Rollins and Dean Ambrose lose their tag team titles..? So guyz let me tell you that the reason behind this very simple that is Survivor Series. As we all know that at Survivor Series ppv we usually sees champion vs champion match, so it will be very difficult for Seth Rollins to compete in two matches at Survivor Series. So this could be the one reason for Seth Rollins lose in a handicap match against authors of pain (AOP). But now the question is that why Seth Rollins competed in a handicap match or why Dean Ambrose did not competed with Seth Rollins..? So guyz let me tell you that if Dean Ambrose compete with Seth Rollins against authors of pain (AOP) then it would be big loss for both of them and it will definitely affect their reputation. So this could be the second reason behind Seth Rollins defeat in a handicap match. Update (2) :- Triple H insane injury..!! 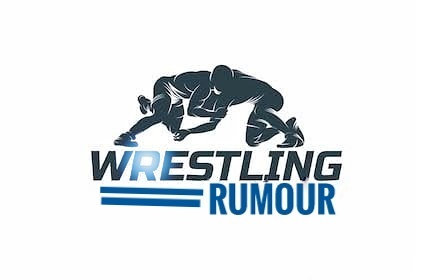 As you all might know that Triple H has got injured at Crown Jewel event in Saudi Arabia. But we all doesn't know that what kind of injury is he suffering from. 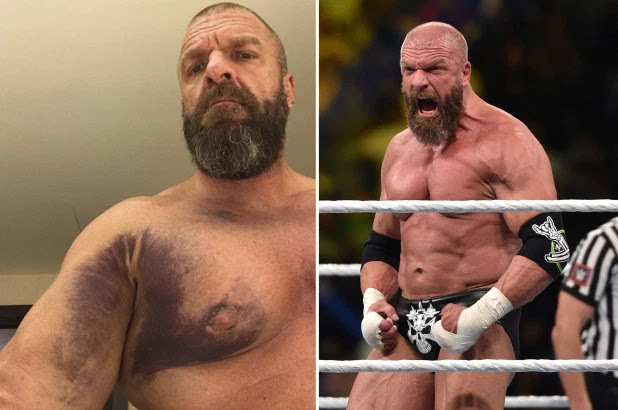 So here in the above mentioned picture you all can see the injury of Triple H. Let me also tell you that there are some updates coming that after the recovery from the injury, Triple H will be out from the WWE for about 5-6 months. 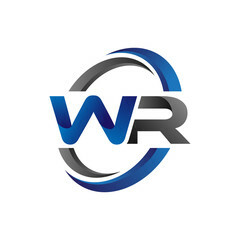 Due to this it is also possible that Wrestlemania plans could be displayed. So hopefully Triple H could make his return near about Wrestlemania. So guyz this is all about in second update. I hope you guyz like this update. 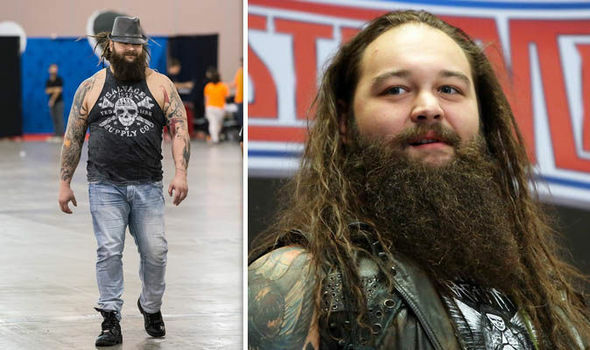 Update (3) :- Where is Bray Wyatt now..?? So guyz let me tell you that there are some updates coming regarding Bray Wyatt that is WWE company had gave a break to Bray Wyatt. There is no any injury to him. WWE gave the break to Bray Wyatt because WWE company is not having any plan for him and WWE doesn't want to misuse of him. WWE did this just to make a suspense between fans. So that whenever he will make his return, it will be shocking for the WWE fans. So guyz this was the update regarding Bray Wyatt. I hope you guyz like this update. So guyz.. Are you all happy with the new raw tag team champions..?